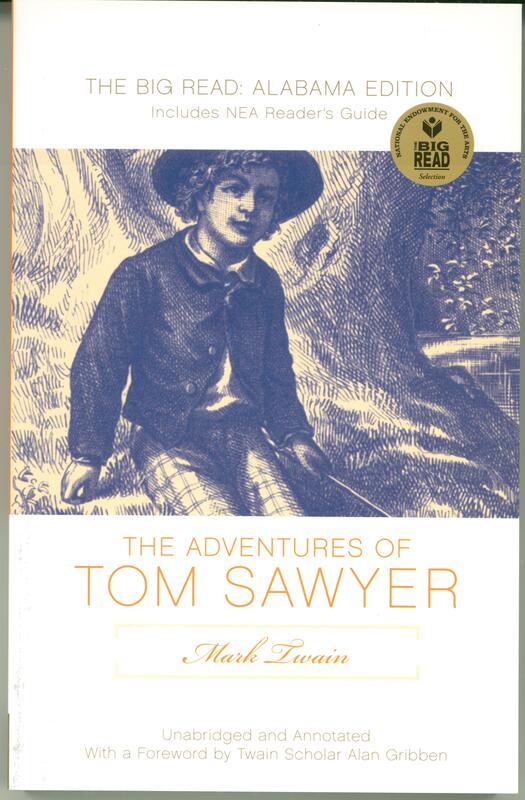 The idea of removing the n-word from Tom Sawyer and Huckleberry Finn–by translating this detested racial slur as “slave” instead–occurred to me after I completed a tour of libraries in Alabama and Georgia to promote The Adventures of Tom Sawyer for the NEA Big Read program. Teachers approached me in every town and said that they could not (or would not) teach that novel or its sequel Huckleberry Finn in today’s integrated classrooms. This gap in classroom reading lists was entirely owing to a single word that Twain had employed to underscore the ignorant attitudes of his most uneducated characters. I sensed that the novel would still retain its power and reveal the inhumanity of slavery if the insulting word was omitted in an optional edition that enabled teachers and students to have a choice in studying these books. I located a publisher, NewSouth Books, that agreed to issue the novels in identical formats except that one version would retain Twain’s original language and an alternative, well-labeled edition would substitute “slave” for the n-word. Secondary teachers and college instructors now can focus on the core messages of Twain’s masterpieces rather than spending so much time debating about an indefensible racial epithet. In my own classes, I allow my students to select which version they want to read, and since the pagination is exactly the same we make rapid progress in getting to the heart of Twain’s essentially subversive narratives. and The Big Read Edition of The Adventures of Tom Sawyer. All editions have original forewords by Alan Gribben.